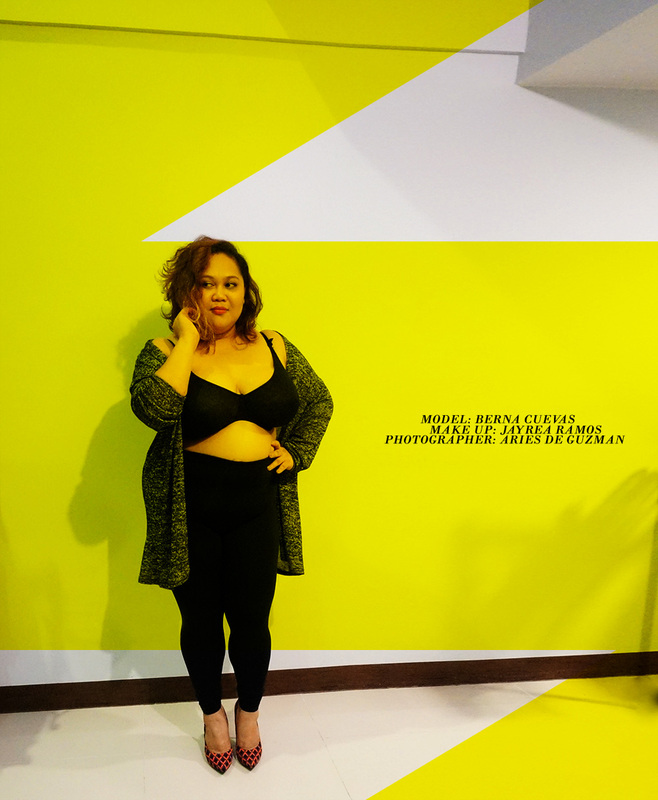 Erzullie Fierce Plus Size Fashion Philippines: PLUS SIZE EDITORIAL: BERNA CUEVAS | "CURVE AND YELLOW"
PLUS SIZE EDITORIAL: BERNA CUEVAS | "CURVE AND YELLOW"
This is basically long overdue and very random. It just happened at night out of boredom and well, here we are. Erzullie designer, Berna Cuevas, getting her fierce on. Credits in the photo.